Institute of Banking Personnel Selection (IBPS) has released the IBPS PO 2017 scores, Appeared candidates can check now. 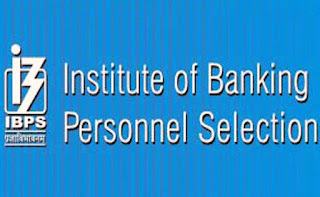 Institute of Banking Personnel Selection (IBPS) has released score card of IBPS Probationary Officer examination 2017. Candidates who appeared in the examination, can check their score card at official website of IBPS ibps.in or from the direct link given below. IBPS PO main exam which will be conducted on November 26, 2017. After the Main examination, qualified candidates will be shortlisted for interview.